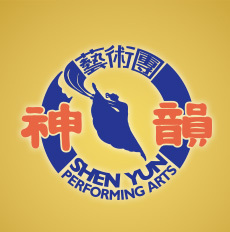 Shen Yun Performing Arts is the world’s premier classical Chinese dance and music company. 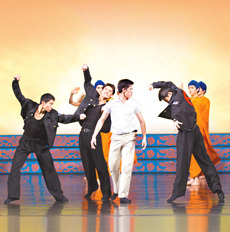 Shen Yun was established in New York in 2006 by elite Chinese artists. They came together with a shared vision and passion—to revive the lost world of traditional Chinese culture and share it with everyone. The name Shen Yun means the beauty of divine beings dancing, and that is what the audience experiences. Shen Yun now has six equally large companies that tour the world simultaneously, bringing an all-new performance of dance, costumes, animated backdrops, singing, and music to over 150 theaters every year. For 5,000 years, divine culture flourished in the land of China. Through breathtaking music and dance, Shen Yun is bringing back this glorious culture. 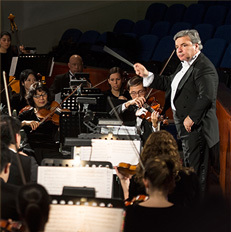 Shen Yun Symphony Orchestra blends the spirit of Chinese music with the power of a Western orchestra. Since Shen Yun’s inception, the company has had to overcome interference by the Chinese Communist Party, with the Party changing its sabotage strategies annually. 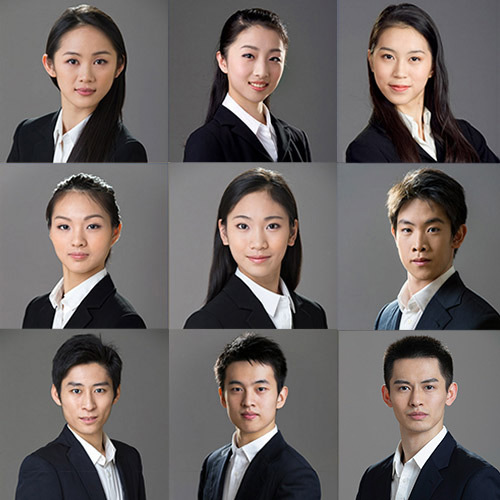 Meet our dancers, orchestra members, musical soloists, conductors, choreographers and composers. Interviews, videos, and bios. To meet growing demand, we are accepting applications from qualified musicians on an ongoing basis. Latest press releases from Shen Yun Performing Arts.